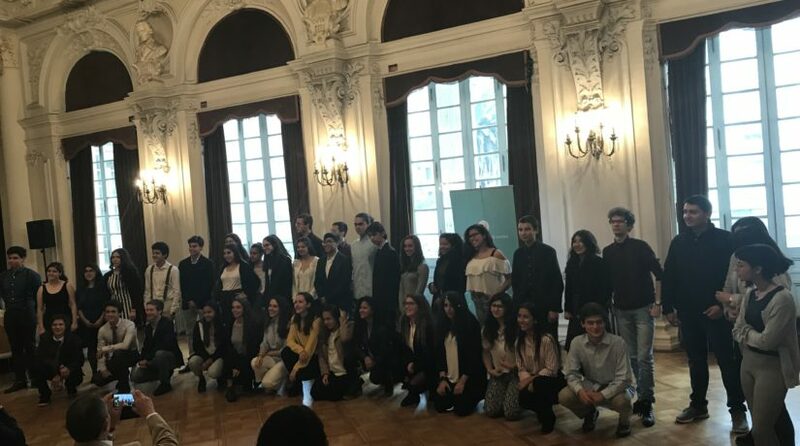 The annual ESU Public Speaking Competition took place on the 13th of April at the Teatro Municipal de Santiago. The historical venue (as always) provides a touch of importance as to what the contestants had to face throughout the morning. Anton Little was our lone representative for the competition and performed very well on the topic of “A Lie has Speed, but Truth has Endurance” with wonderful expression and great clarity on the matter. Overall it was a very competitive event, but at the same time enjoyable for all who participated.